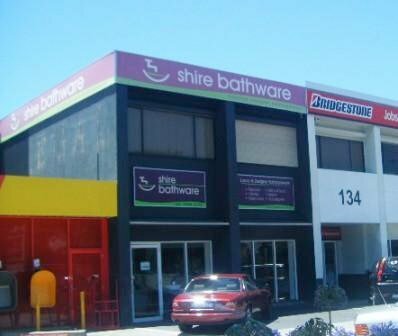 Shire Bathware was established in 1991 as the Sutherland Shire Tap Centre. Over the last 2 decades Shire Bathware has forged a reputation in Southern Sydney as the leading specialist in luxury and designer bathroomware products, technical advice and genuine customer service. Catering to the differing needs of consumers, architects, designers, builders & plumbers, the industry experienced team at Shire Bathware offer product knowledge and design advice, delivered with passion and care to help you to achieve your desired outcome. Offering quality products and service, with value for money price points, Shire Bathware also caters to our clients ‘after the sale’ by stocking spare parts for the products we promote and sell. Visit Shire Bathware, view the latest in style & design, and discover the solution for your bathroom.